Disney Infinity Coming to PS Vita! 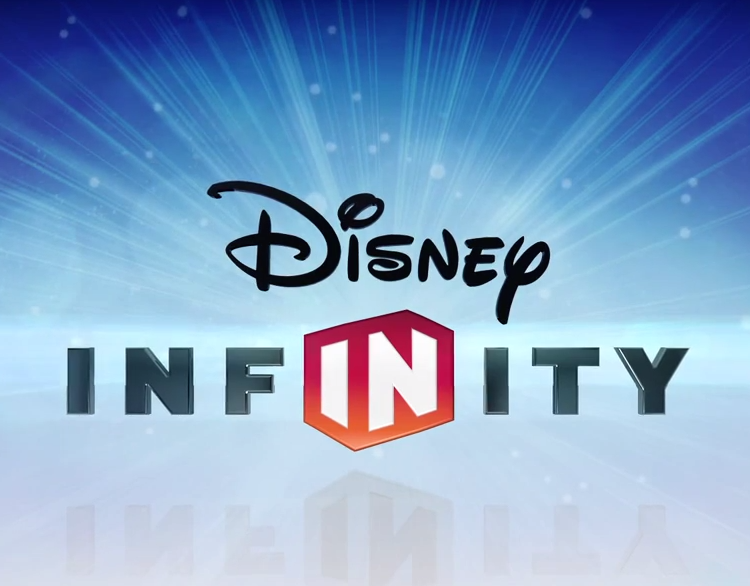 Disney Infinity 2.0 will be coming to PS Vita. Disney Infinity features physical action figures that players buy and then can use in game. There is also a sandbox mode where players can pick their favourite Disney or Marvel character and do whatever they want. You can race in cars or build massive structures! Along with these features there is also a large user made map selection that will add plenty of extra gameplay. 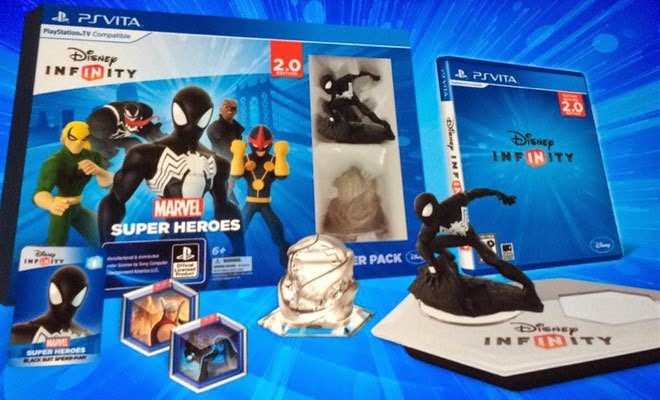 Disney Infinity 2.0 for the PS Vita will be available for purchase on May 15th. Have you played Disney Infinity? Let us know below!